This book contains texts for forty-five contemporary hymns on a wide variety of topics--biblical stories, the church, and seasons and special occasions in the church year. 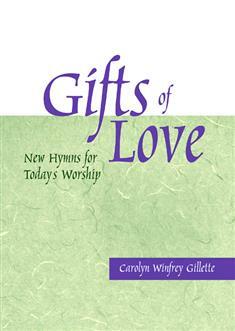 Well-known hymn tunes are suggested for each hymn and a brief commentary section provides interesting background. The volume contains a full range of indexes, making it usable in a variety of settings.